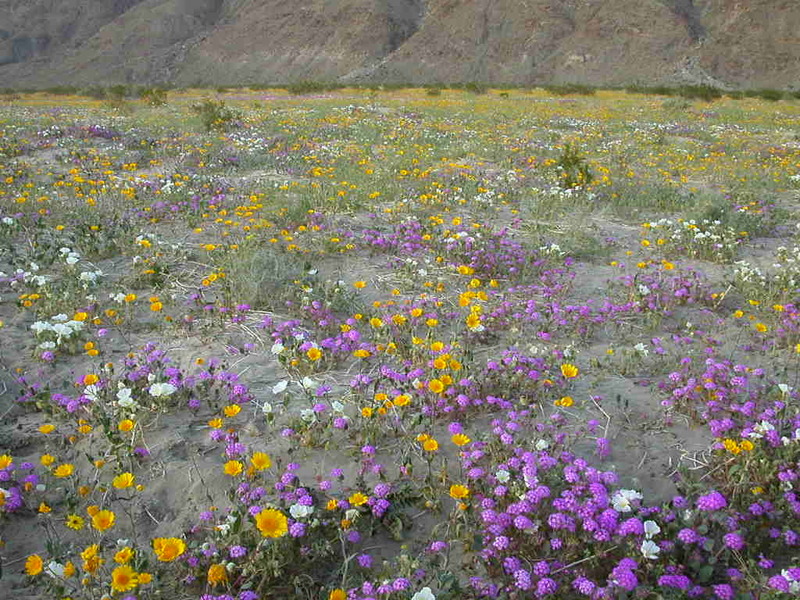 I took these photos a few years ago when I was fortunate enough to spend a week in March in Anza Borrego Desert State Park in California. 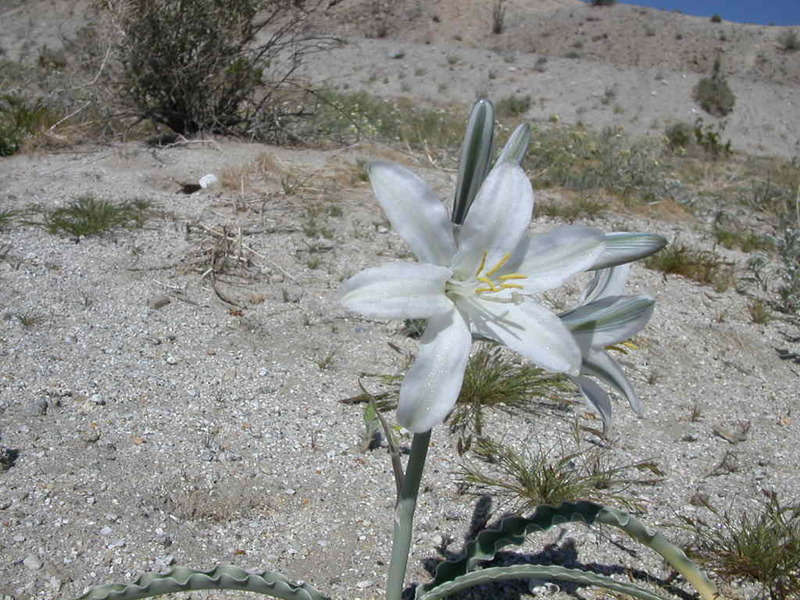 We caught the wildflower bloom at its peak. 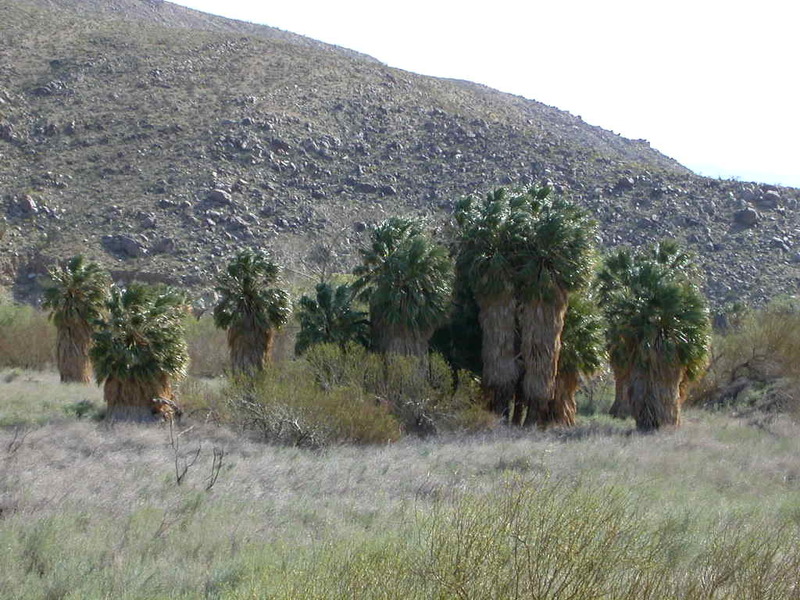 We hiked up dry canyons and found groves of native palm trees, remnants of a wetter climate from thousands of years ago. That’s the egg of a Black Oyster Catcher. 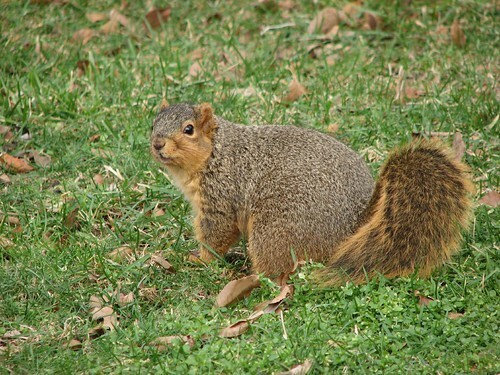 It’s vulnerable—exposed to the elements and predators. I almost stepped on it during a beach walk on our kayak trip last month. But these eggs are tough, and can even survive if they become submerged during a high tide, which I find kind of amazing. And, the chicks (little balls of brown-gray fuzz) are capable of leaving the nest after one day. I’ve seen them scurrying around in years past. 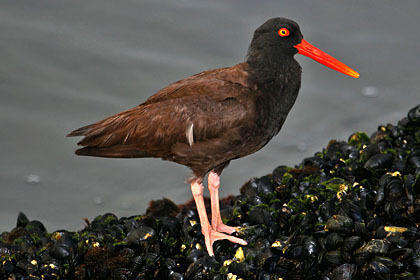 Black Oystercatchers are some of my favorite birds. 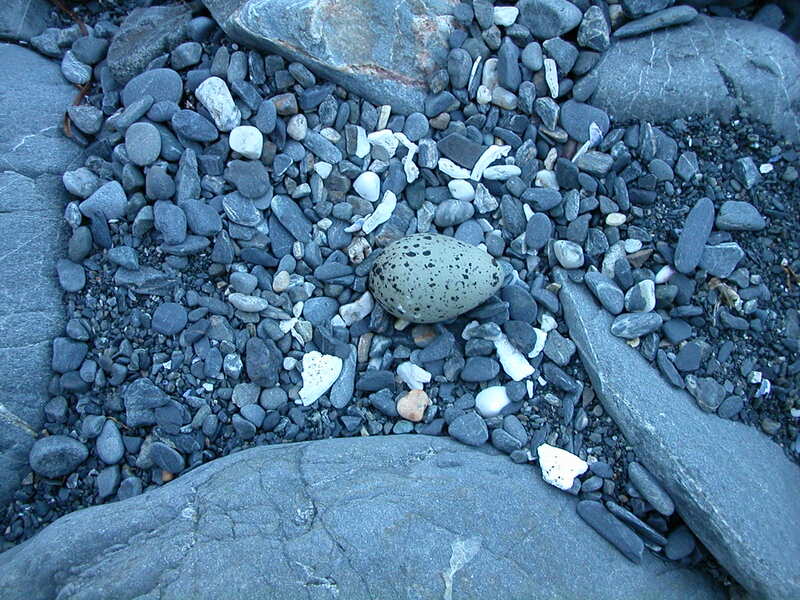 They nest in the same kind of places I like to hang out—deserted rocky, beaches. There’s still time to enter my contest to win a copy of Jumping Off Swings by Jo Knowles. It’s open until mid-night Friday. Just leave on comment on the contest post.